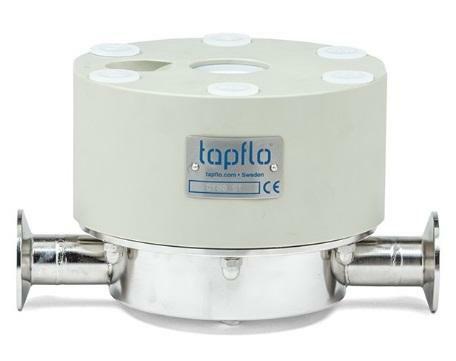 The active pulsation dampener is the most efficient way to remove pressure variations on the discharge of the pump. 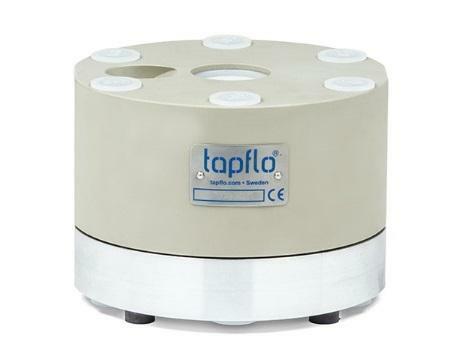 The Tapflo pulsation dampener works actively with compressed air and a diaphragm, automatically setting the correct pressure to minimize the pulsations. 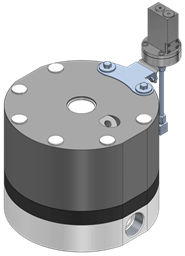 The air pressure supplied to the dampener is the same as the one supplied to the pump. 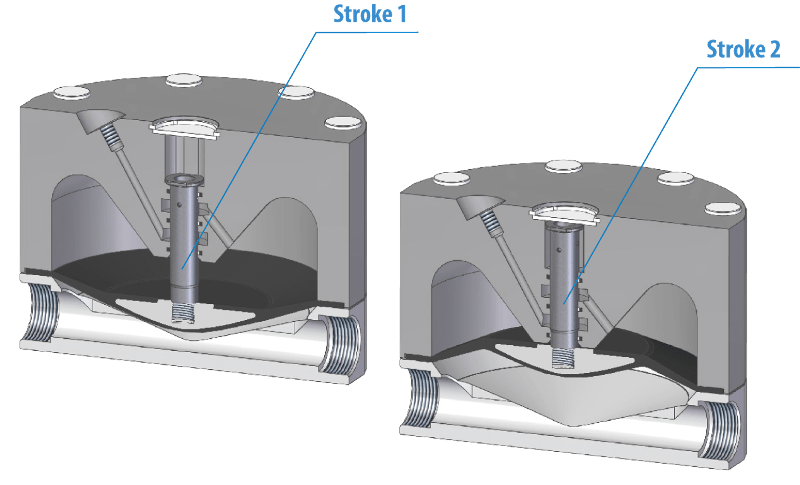 The medium flowing through the dampener affects the diaphragm, which by means of the compressed air on the air side compensates the fluctuations of pressure in the discharge line. 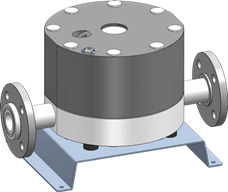 The air concen­trated in the dampeners block works as a spring for the medium flowing through the dampener.